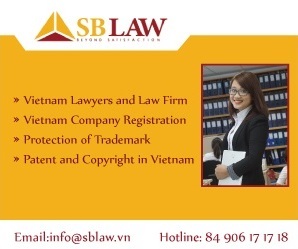 Question: Our company is going to register three trademarks in Vietnam. 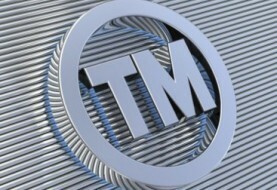 Could you provide me with information about prices of your firm for trademark registration? Below is the breakdown of charges for registering a trademark in Vietnam, in a smooth case, for your consideration. Note: The above-quoted fees include 5% VAT of our service charge, bank charges. Note: The above-quoted fees include 5% VAT of our service charge, bank charges and actual communication costs. In case of any office action or possible opposition which may occur during the application proceedings, an additional charge may be incurred, upon your approval. 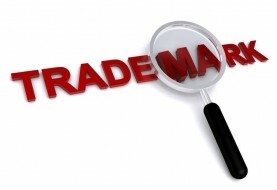 The duration of a trademark searches is around 10-15 working days. The duration for a trademark application from mature to proceed to registration is around 14-18 months from the filing date, involving these stages (1) examination as to formality and publication on the Gazette (3-4 months); (2) examination as to substance (9-12 months) and (3) issuance of registration certificate for the registered mark (2-4 months). Kindly note that the term for registration process normally takes longer to several months in practice due to the workload of the NOIP and the slow examination process by the NOIP’s examiner. – An original Power of Attorney which is simply signed by the Applicant. No need notarization. (SBLAW’s form). No need notarization. Please be informed that a scanned/faxed copy of the Power of Attorney is acceptable upon filing provided that the original copy is submitted within 01 month from the filing date; One original Power of Attorney can be used for filling one or more applications. 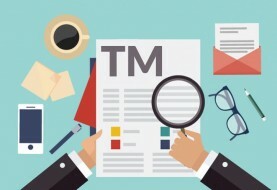 Previous article What documents would be required for trademark registration?